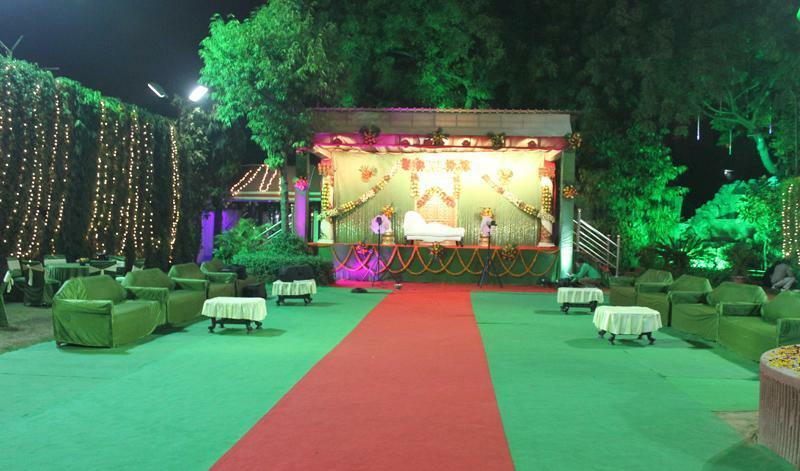 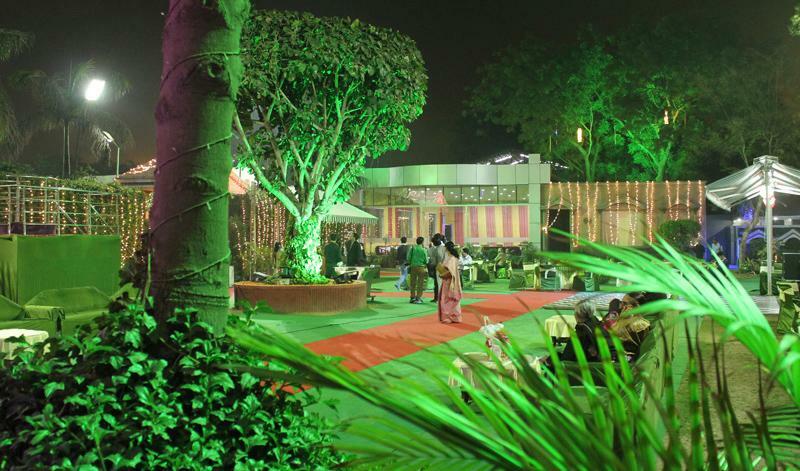 Located at Dwarka in Delhi, the Party Lawn-Gokul garden is easily accessible to all your guests. 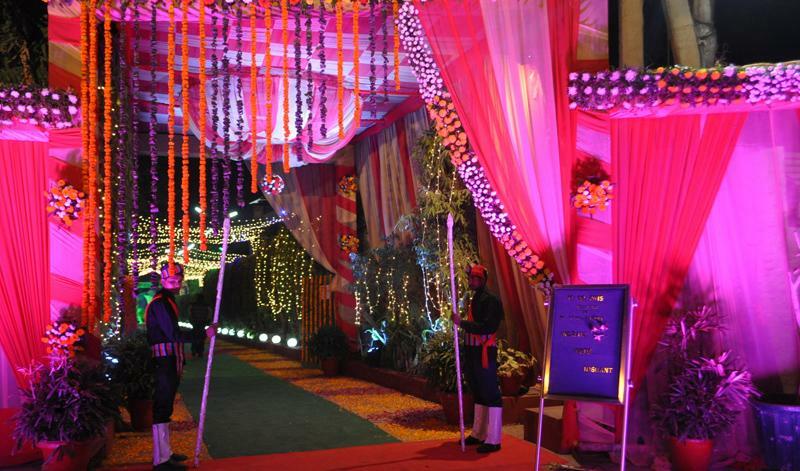 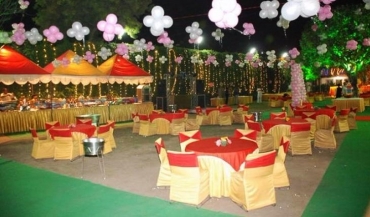 In business since 2000 Gokul garden is one of the most popular event venues in city. 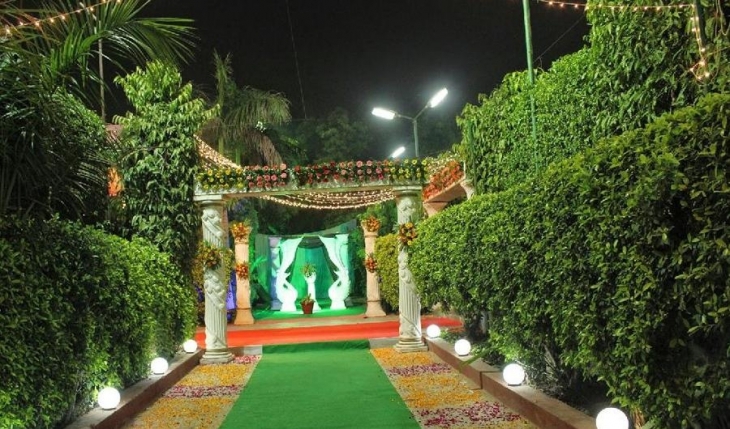 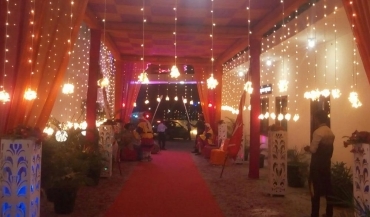 Gokul garden has been a prime location to celebrate Wedding, Kids Birthday Party, Birthday Party and many other events. Gokul garden can accommodate between 100 - 700 guests at a time. 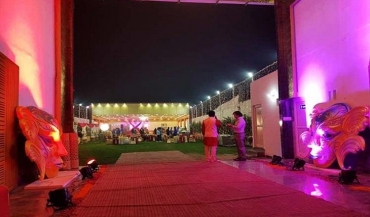 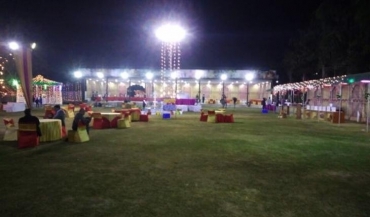 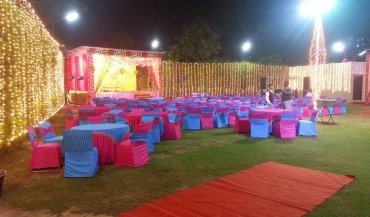 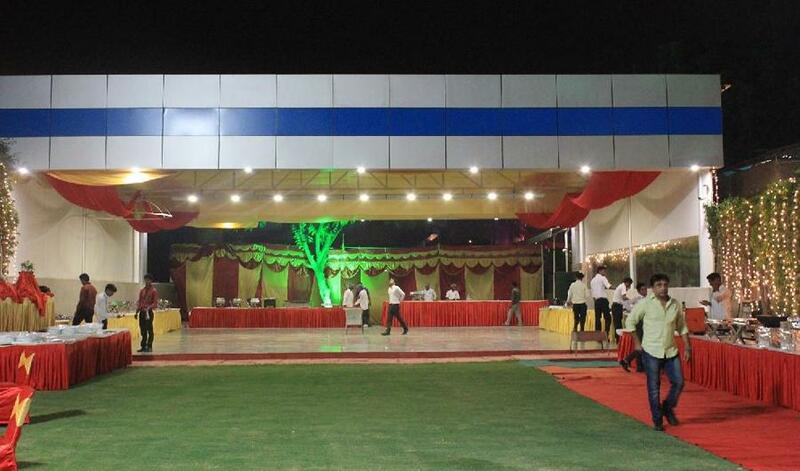 Gokul garden provides numerous facilities like Power Backup, Outdoor Seating, Air Condition and many more which ensures that your event is successful. 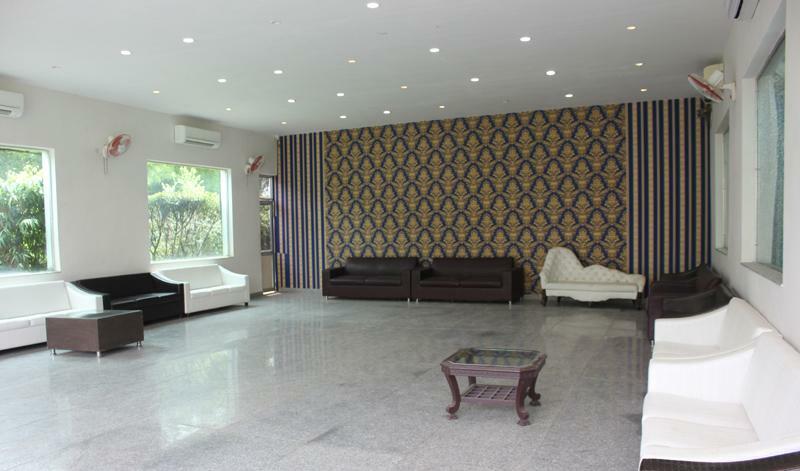 Set amidst lush green sprawling lawns promising luxury fit for any royal and located just 8 km from the international airport and 9 km from the domestic airport. 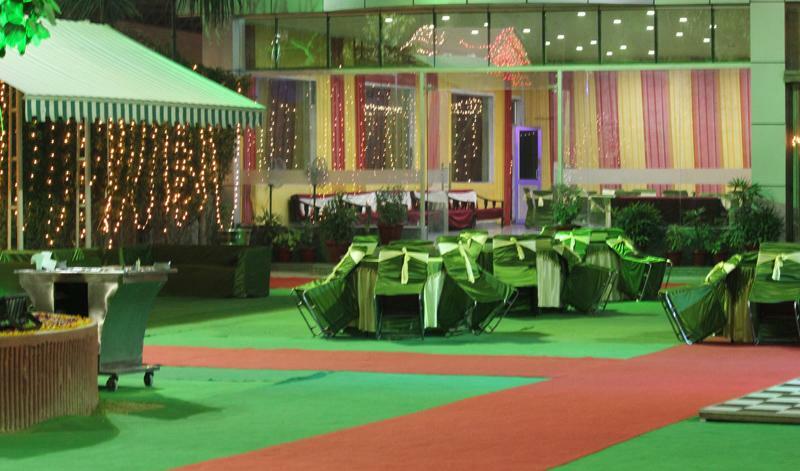 It spreads over one acre and full of luxurious exterior design to the beautiful and elegant interiors. 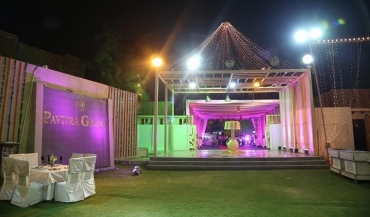 Last but not the least, is our beautifully designed washrooms. 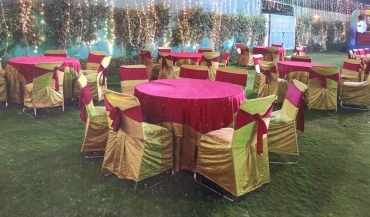 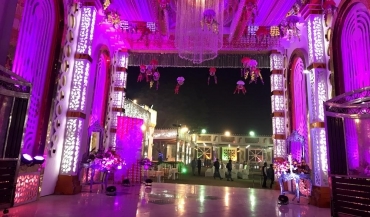 The Gokul Garden is ideal not only for marriage parties but also birthday parties, kitty parties, engagement parties, wedding ceremonies parties and business meetings. 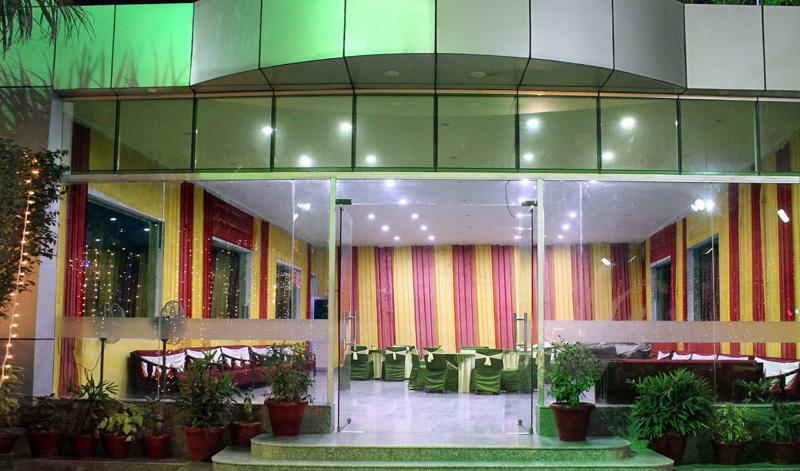 For those who want highest levels of comfort, service and cuisine with lavish facilities for relaxation and entertainment.